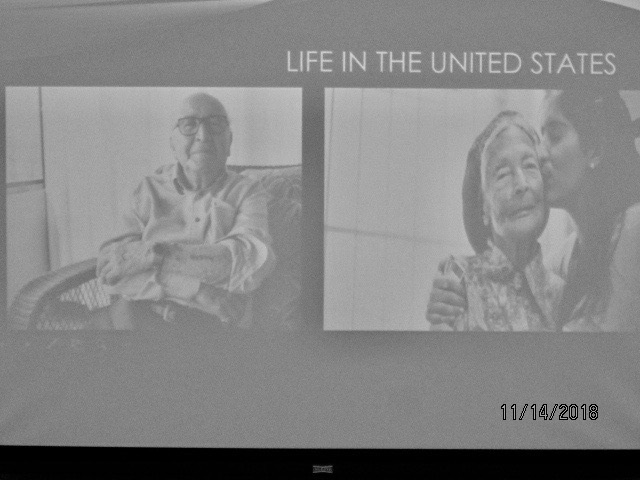 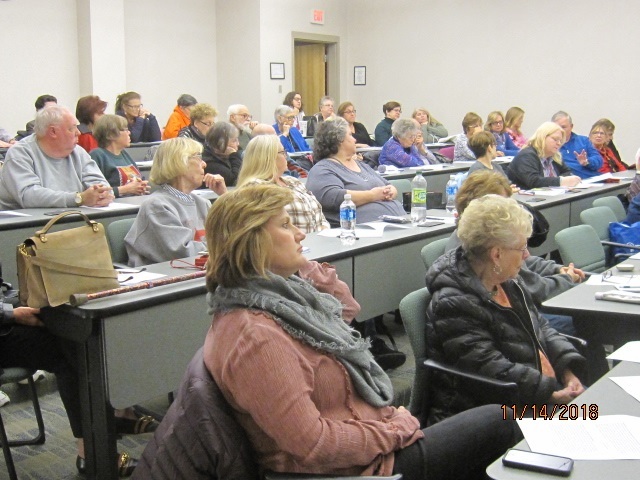 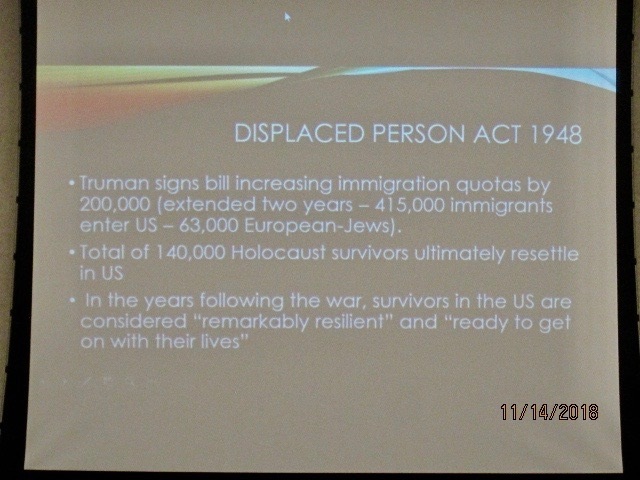 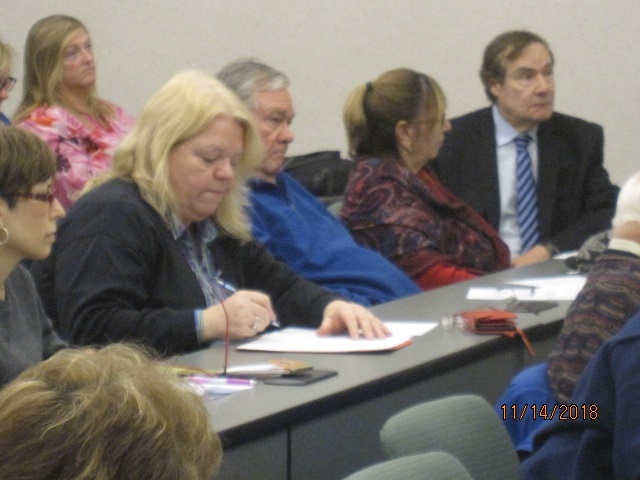 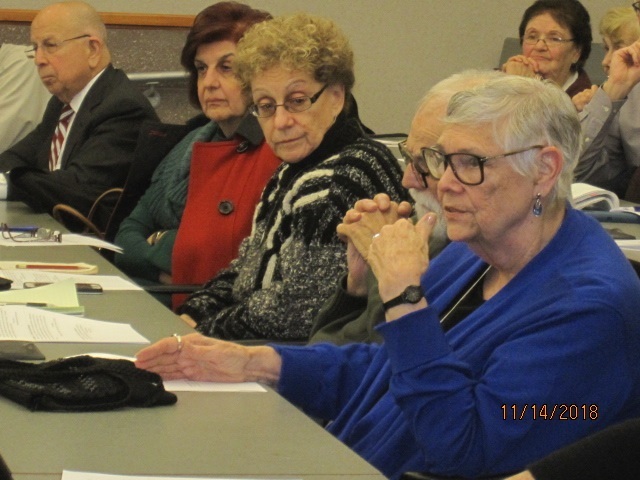 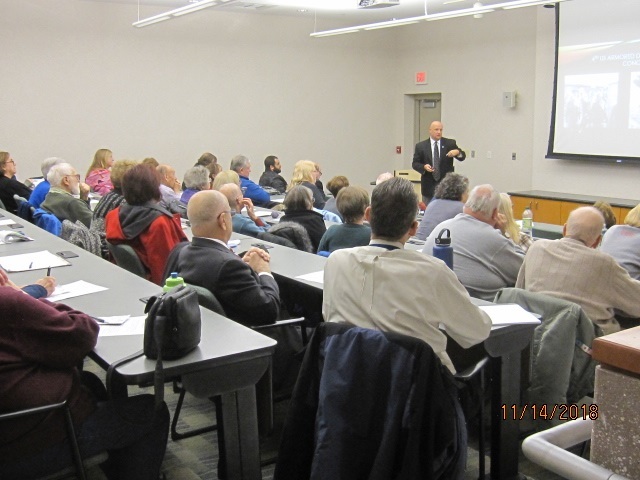 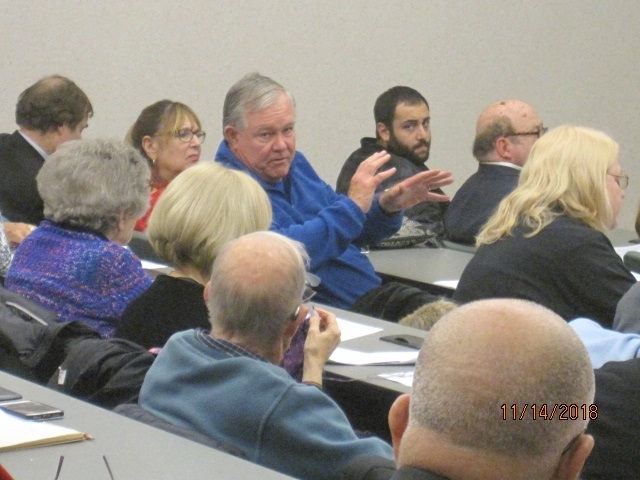 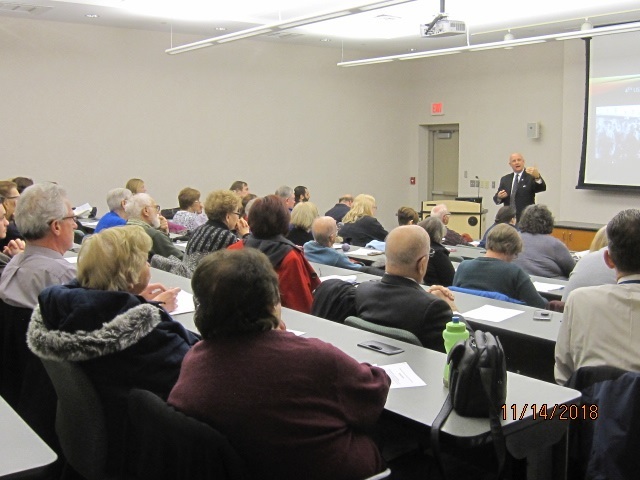 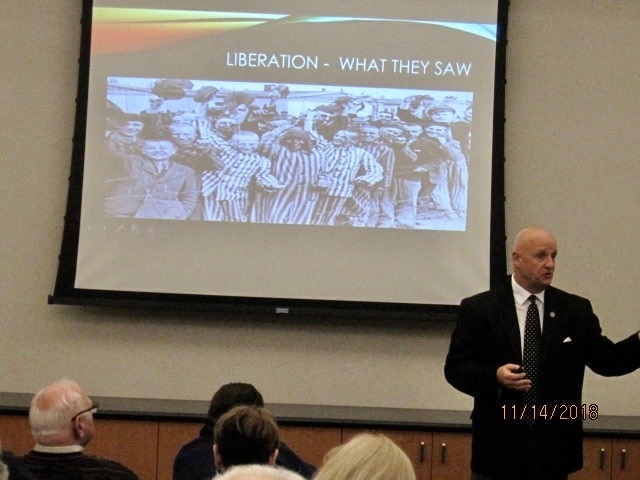 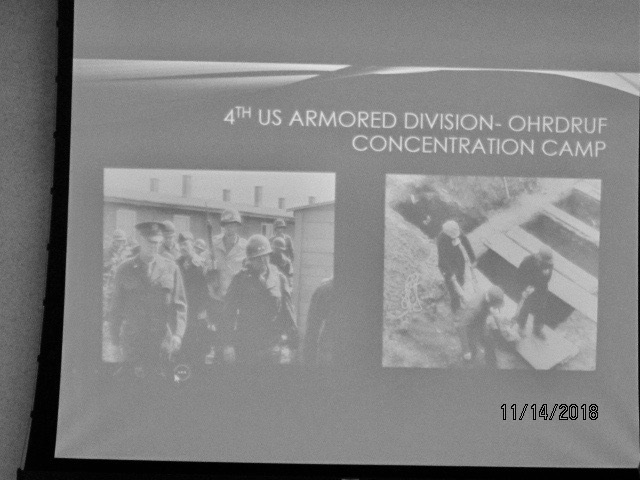 This seminar, presented by Holocaust Coalition member, Anthony Iaconelli, took place on November 14th, 2018. 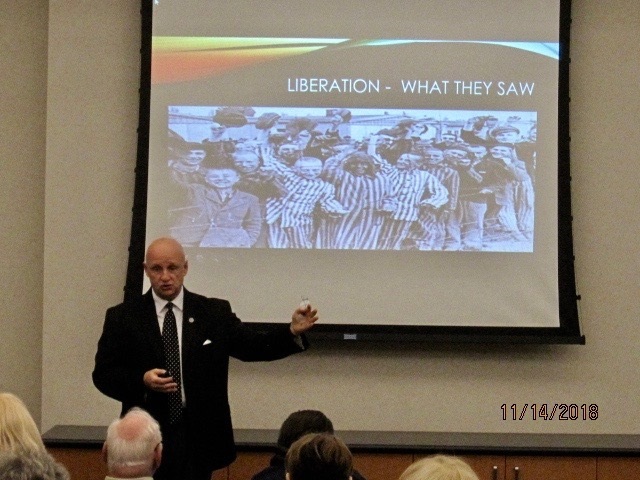 Mr. Iaconelli is Dean of Students and Chair of the History Department at St. Augustine Preparatory, a four year college preparatory school located in Atlantic County, NJ. 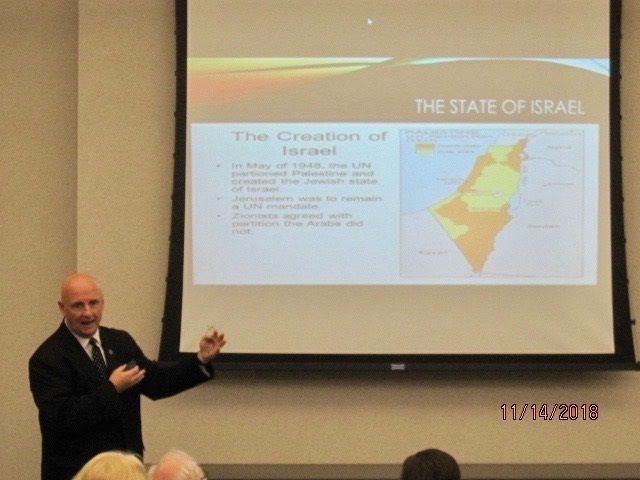 Mr. Iaconelli holds a BA in Political Science and History and a MA in Holocaust Studies. 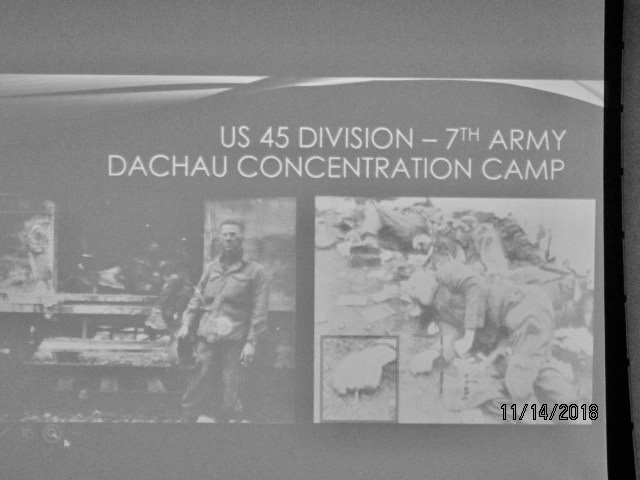 This workshop examined the liberation of the camps with a specific look at Ohrdruf, Bergen-Belsen and Dachau. 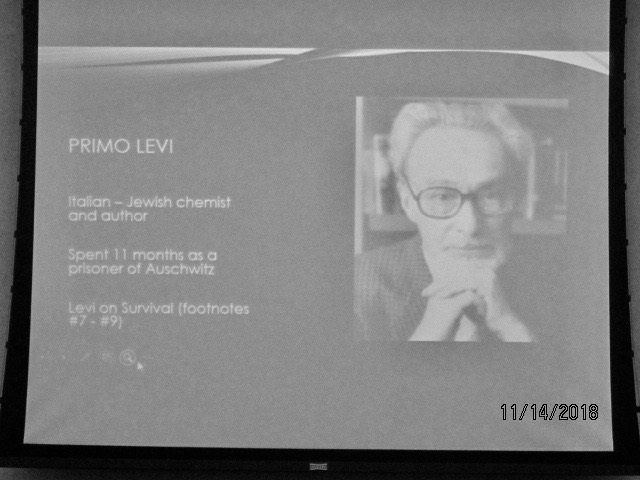 The psychological impact of survival was examined through the writings of Primo Levi, Filip Muller and Ella-Linfens Reiner along with the challenges of re-entry into the world. 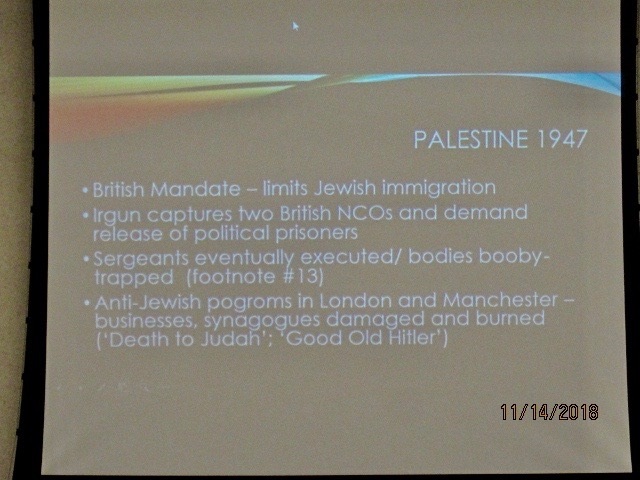 Below is a small selection of the seminar.